GRID Autosport challenges players to become pro-racers, mastering motorsport’s most exciting cars on the world’s most thrilling circuits, from the Indianapolis Motor Speedway to the city streets of Barcelona. With customizable difficulty and a range of driving disciplines, GRID Autosport delivers an irresistible mix of realistic handling and high-speed thrills. The upcoming GRID Autosport Switch release date is expected to be Q3 2019 in the US and the UK. 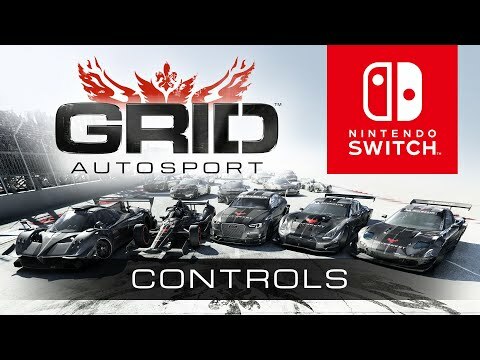 Notify me when GRID Autosport Switch is available.